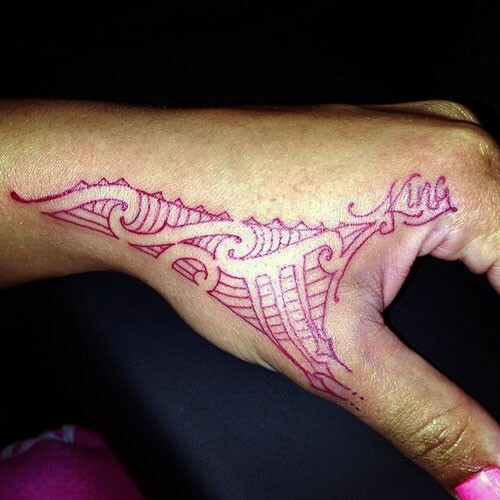 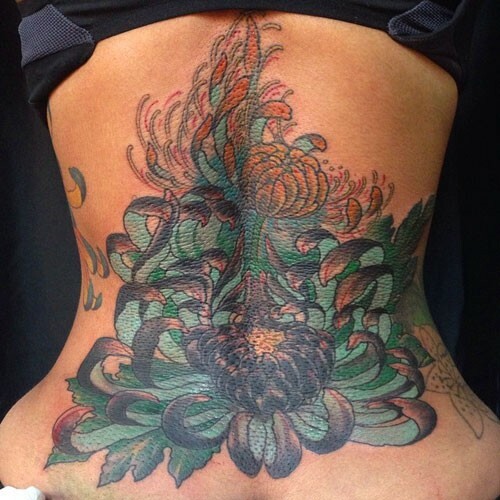 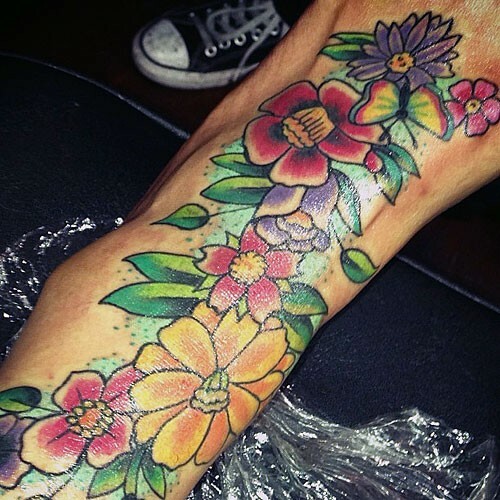 If there's anything we can remember Angela Renée White popularly known as Blac Chyna for, then she should be remembered for her love for tattoos. 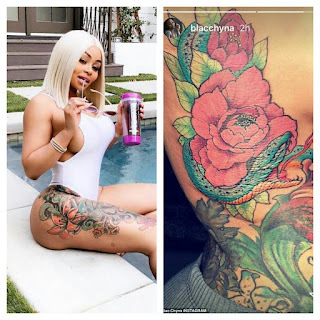 Angela Renée White, professionally known as Blac Chyna, is an American model, entrepreneur and former stripper who has had her own share of heartbreaks from different men like the likes of Tyga, Rob Kardashian but to mention a few. 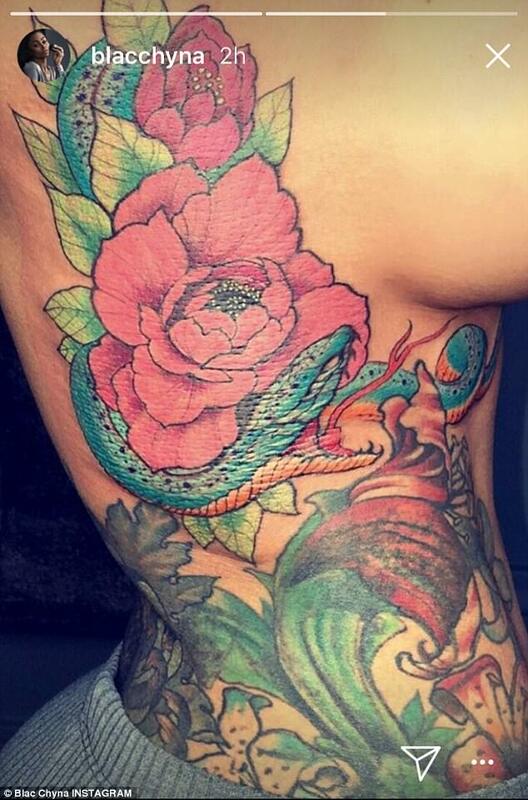 Apart from the fact that she has at least 14 known tattoos, The former Angela Kardashian recently had a snake tattoo added to her floral body tattoo.